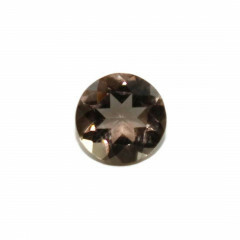 A gorgeous semi precious stone, ranging from a light brown to almost black – it is usually sold polished or cut into cabochons for jewellery. 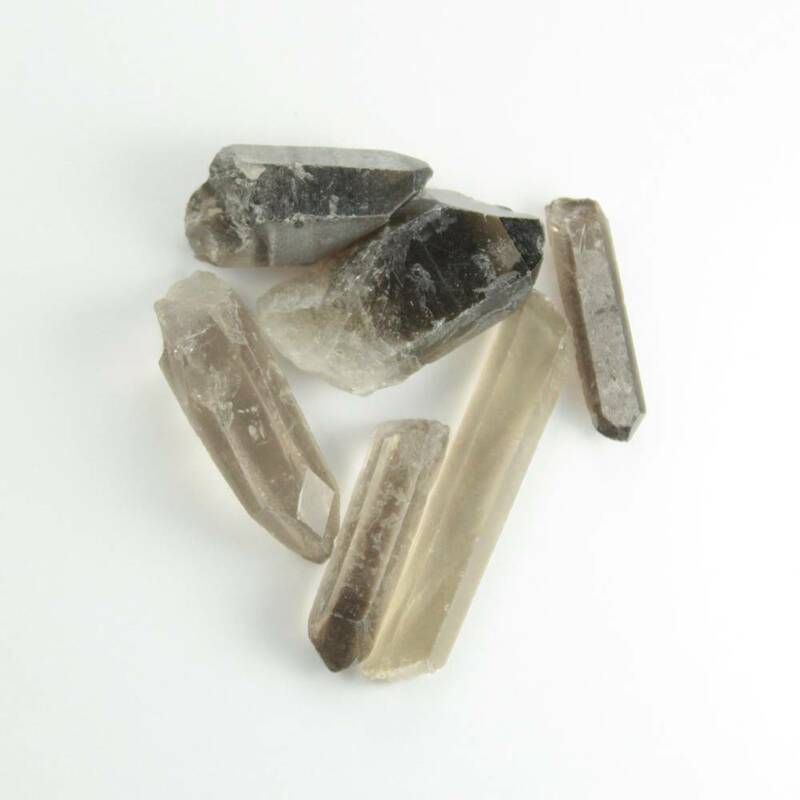 It is a semi precious form of Quartz, ranging from a light brown to almost black. 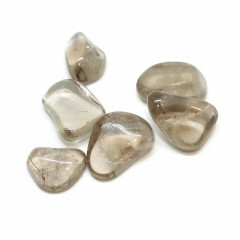 The best stones are translucent, although some grades are opaque. 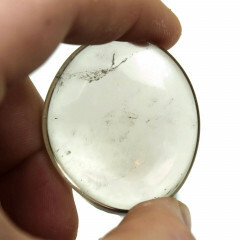 It is a common variety of Quartz, which has become relatively popular recently for jewellery, particularly in Scotland, where it is found in gemstone quality in the Cairngorm mountain range. Because of this, it has been named the national gemstone of Scotland. It is also found in Brazil, Germany, Australia, India, Madagascar, and the USA – in varying grades and sizes. 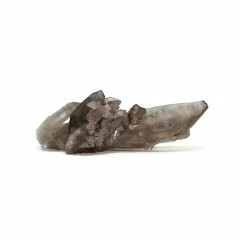 It is sometimes spelt as ‘Smokey Quartz’. 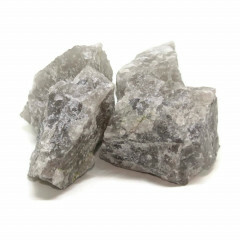 It is considered to help in building a strong relationship, and to instil peace and serenity. 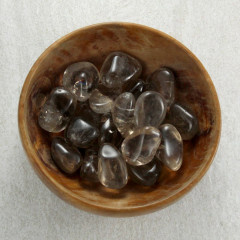 It is thought to absorb negative energy and may need to be cleansed often. It is also meant to encourage creativity and aid with organisation in the workplace. It is aligned with the Root Chakra.